We are now stocking a wide range of local west country produce in our shop. All the produce is carefully selected, tried and tested to ensure we stock only the finest quality items. 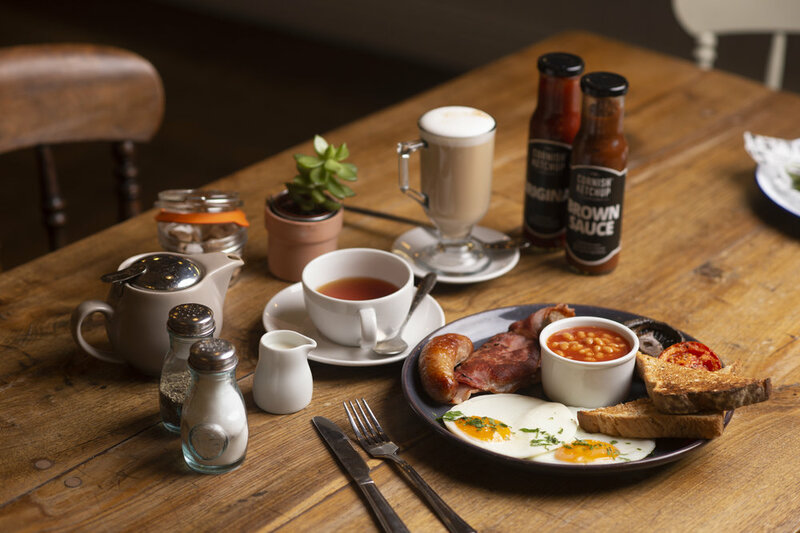 We use many of the products on the Cafe menu ranging from the loose leaf tea from ‘Teas me’ and Coffee from ‘Voyager Coffee’ to our Jams and Chutneys from ‘Waterhouse Fayre’ and condiments from ‘The Artisan Malt Vinegar Co’ and ‘The Cornish Ketchup Co’.